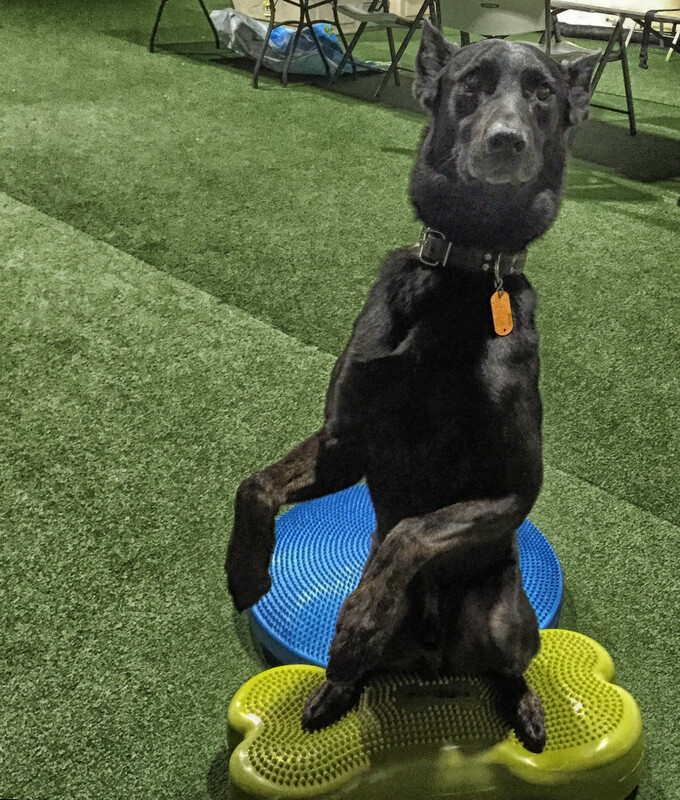 Whether you are seeking to get your dog in shape, stay in shape, lose weight, optimize your K-9 athlete’s fitness level, or take your canine’s fitness to a whole new level, our K-9 Fitness & Conditioning programs are helping families make improvements to their pets’ overall health. As more and more dogs compete in dog sports, handlers are looking for ways to create a better canine athlete. One that is stronger, faster, and less likely to get injured or to enable quick recovery should an injury occur. But K-9 Fitness and Conditioning isn’t just for canine athletes. Even if your dog is just a family pet, they could benefit from a K-9 Fitness and Conditioning training program. K-9 Fitness and Conditioning training is helping many dogs achieve this goal. 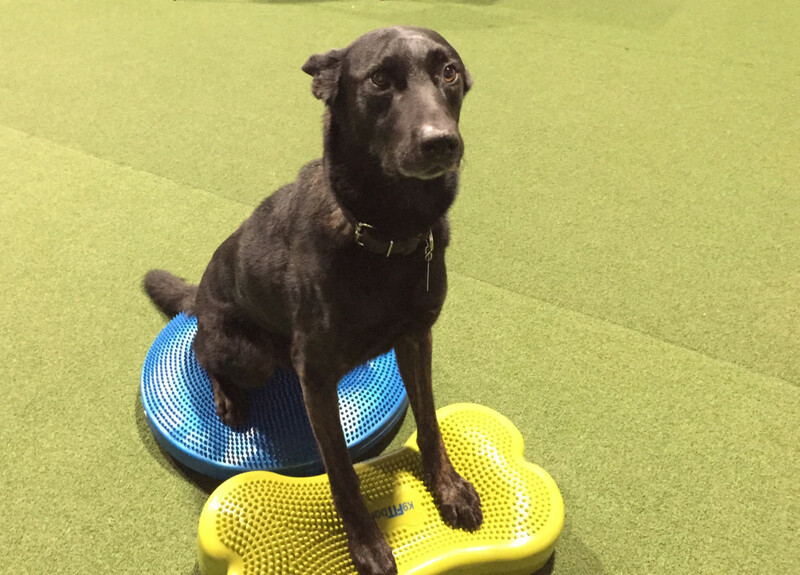 Our K-9 Fitness & Conditioning programs are provided by a certified FitPaws Master Trainer.